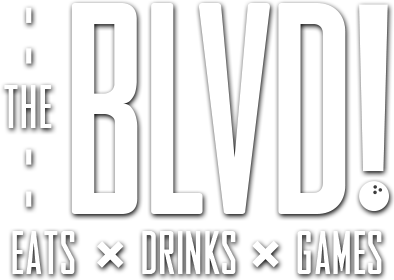 The BLVD‘s Team Party Package is perfect for sports banquets, youth events, & everything in-between! With three tiers to choose from, guests can enjoy a variety of food and entertainment options based on your budget and needs. Contact us today so we can help you celebrate your special event. For ages 18 years and under. Minimum guest count is 15 people.